Find the Job That’s Right for YOU! Our broad client base includes small architecture firms, world-renowned universities, market-rate and affordable housing developers…. Looking for a job? 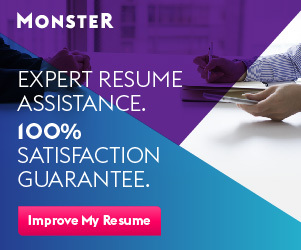 Are you sure that your resume meets all of the modern standards? Let our certified resume writers make you Number 1 for employers among all applicants. Find the job that's right for you!